KEEP your hands clean, and away from your face. This is important to reduce the likelihood of spreading infections. COVER any cuts with bandages. 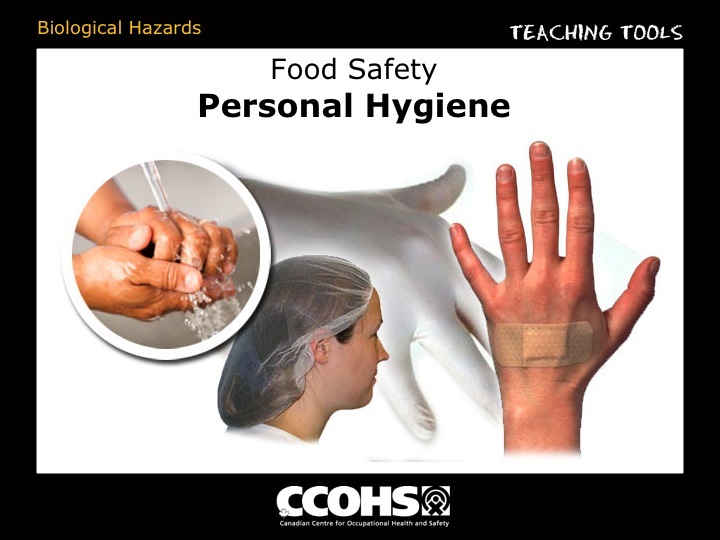 USE gloves and a hair net when you work near the food preparation area. WEAR aprons or coats to keep yourself clean and sanitary. DO NOT COUGH or SNEEZE around food. Cleaning tools and cloths are frequently a source of germs since they are not washed and disinfected frequently enough. Vegetables and fruit must be washed prior to use ? they may have been contaminated with germs while in the field, during shipment or in the store. 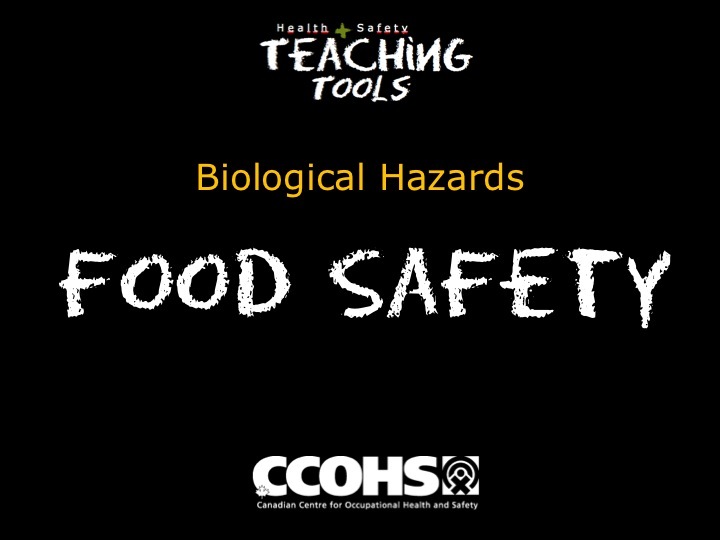 An important tip is to ensure that utensils, work surfaces, cutting boards or cloths which come into contact with suspect foods (eggs, chicken, meat, etc.) do not come into contact with other foods (such as desserts, fruit, vegetables). This cross-contamination is a major source of spreading foodborne disease. Foods should be covered in storage to ensure that liquids from thawed meats don't drip onto them. 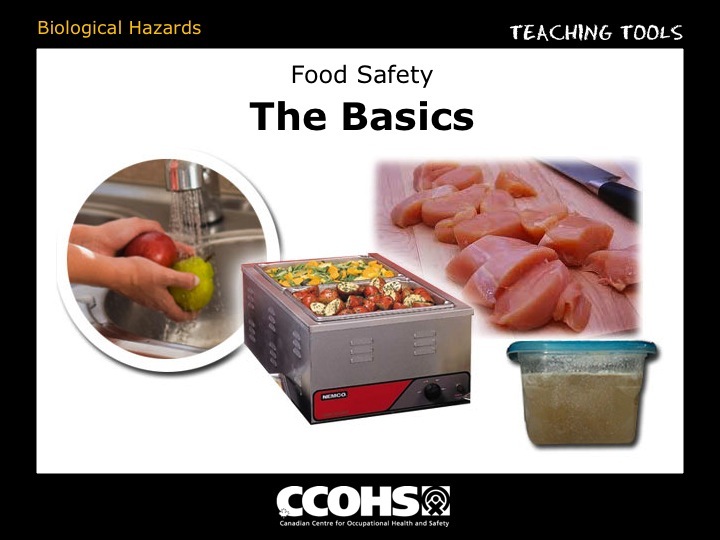 If proper precautions are not taken during food preparation, storage, handling and serving, foodborne diseases can be spread. Most of these infections result in typical "stomach flu" symptoms though some have more serious and life-threatening complications.